The Bonita Springs Boat Show is owned by the Southwest Florida Marine Industries Association. The association, whose membership includes virtually every boat dealer and marine related company in Southwest Florida, has protected the rights of boaters and promoted boating and the marine industry in Southwest Florida for more than 40 years. 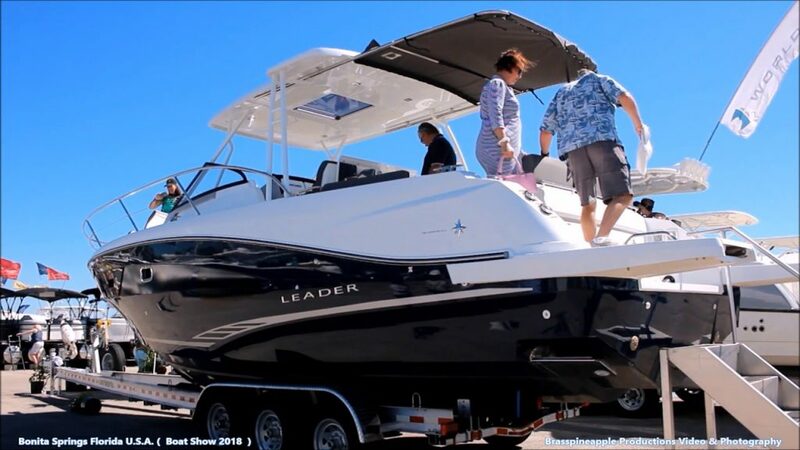 The association also owns the Fort Myers Boat Show, held in downtown Fort Myers in November, and the Charlotte County Boat Show held at the Charlotte County Fairgrounds in January. Fishin’ Frank and his crew are back with a series of informative seminars and tackle displays in the Expo Building. Stop by to talk with area charter Captains and local fishing experts. See the SWFMIA website for the full Fishin' Franks seminar schedule.